Subject:Re: Please vote tomorrow. Follow-up to last meeting request. 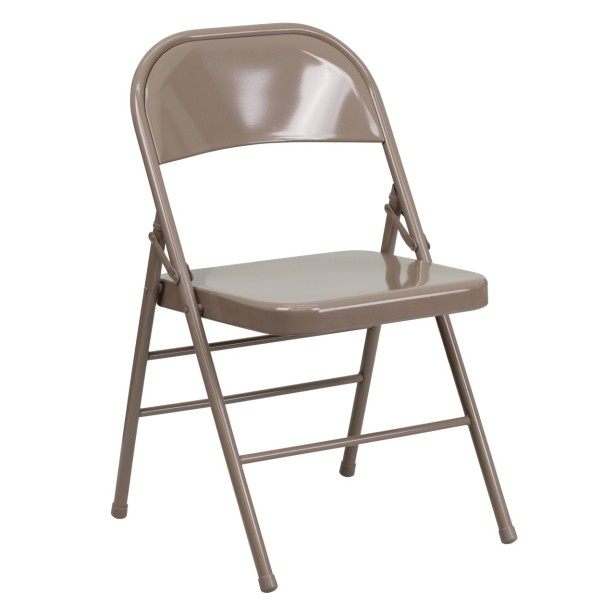 Just a reminder: Tomorrow is Stoneham’s Town election. 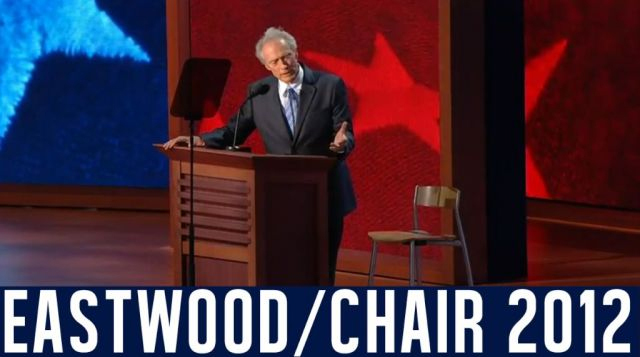 As always please remember that all politics is local. Please get to the polls and vote! What, exactly, does “back to where it belongs” mean? Terrorism against residents and elected officials? Or continued defiance against the law? 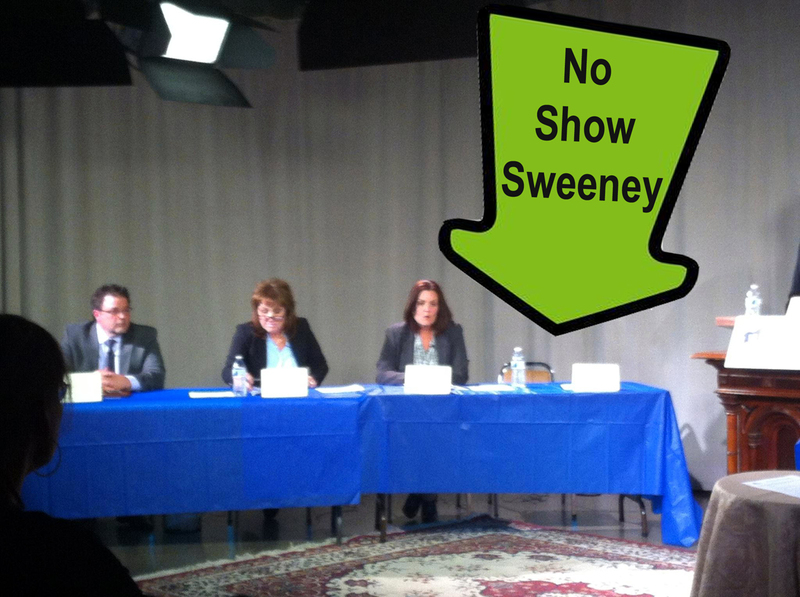 Why is it that Bob Sweeney has not reported his campaign financials? And I don’t just mean this year. As it turns out, he either failed to report or provided woefully incomplete financial records for each time he ran for Selectman. Violation of any provision of this section shall be punished by imprisonment for not more than one year, or by a fine of not more than one thousand dollars, or both. 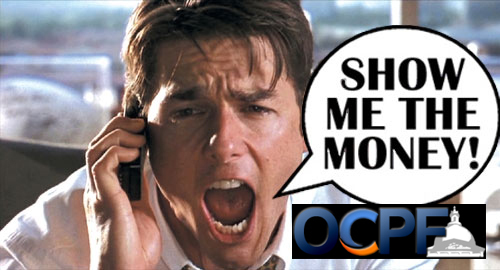 I’m looking forward to receiving some answers from the Office of Campaign & Political Finance. Before Tom Boussy, there were a number of eye sores around Stoneham. 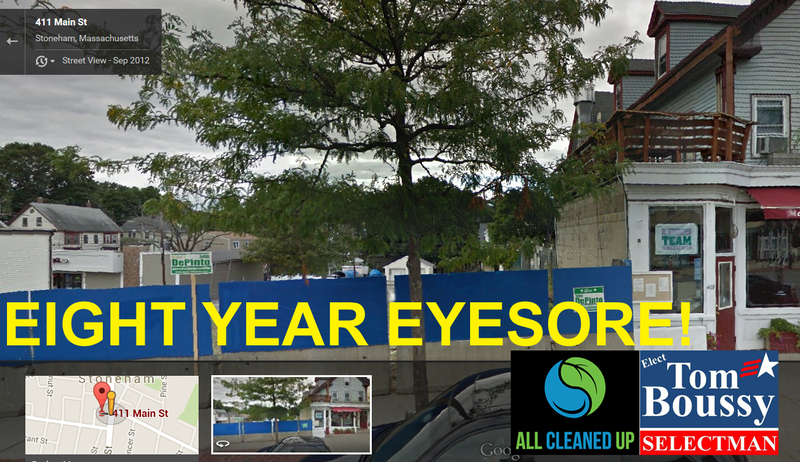 And when I say eye sores, I mean out-and-out, long-time holes in the ground (ie- EIGHT YEARS of the 411 Main Street “crater” in Stoneham Square). Tom was literally beaten up in his quest to better our Town. Fast forward to a successful, winning campaign and more-than-fulfilled promises that we all are enjoying as residents today, I’m excited about the continued progress of the Stoneham Square Action Plan Advisory Committee! (Note: Tom Boussy is the only Selectman on this committee) The Stoneham Chamber of Commerce held its first Stoneham Square Merchants Group introductory event on March 26 at Doucet Remodeling & Design. All Stoneham Square businesses were invited to learn about new initiatives and share ideas for revitalization of the town’s center. 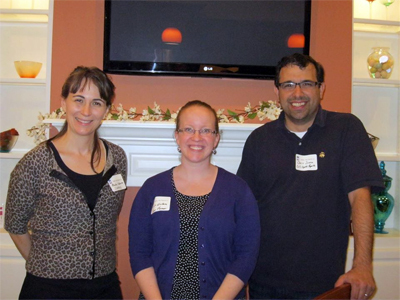 Speakers from l-r: Rachel Meredith Warren – Chair of the Stoneham Square Action Plan Advisory Committee, Erin Wortman – Stoneham Town Planner, and Chamber VP Chris Senna of C&S Capital Properties. …We also have made progress on what was a several decades-long fight for the Greenway/ Bikeway. *Develop a housing plan so that we are no longer at risk of undesirable 40B development projects like Weiss Farm. A housing plan will enable us to preserve and develop housing for the needs of all residents, from young singles looking to start their lives, to families, to retirees looking to age in place with dignity. *Tom has already begun to create a Downtown Revitalization Program that will identify and define business goals and revitalization. A solid plan will help attract businesses that are a complement to our community goals and values and not be vulnerable to possibilities that will forever change our culture. *Develop a well thought out Open Space Plan to ensure the future of our Parks and Recreational Space including a plan to bring back the Parks & Recreation Department. Tom has made it a priority to work with our Town Planner to update our plan and position Stoneham to become eligible for thousands of dollars in state grants. For the last several years our local parks have only received a minimum of attention. Parks tell a community how we value ourselves and our community. They are a resource to young and older alike. The importance of community social opportunities in well-maintained and invested upon resources attract active life within the community and repels opportunity for crime and other undesirable activity within a depreciating area. Tom needed no convincing to recognize the value a new linear park and bike path would bring to Stoneham from both a social perspective and as a business development tool. The passage of BW/GW provides Stoneham with an enviable amenity in the form of open space and recreation. Economically Stoneham businesses have an opportunity of visibility and of capturing the business of users. Most important Stoneham gained the lion’s share of $5.5 million in state funding. All of this at no cost to Stoneham. *The Bikeway Greenway Committee actively sought the support of Tom when they faced opposition by town leadership. Tom got involved early to lend his support to the project. He rose awareness of what was at stake should Stoneham lose this opportunity. Tom’s strong communication and outreach skills brought the issues to the public’s attention so voters could make an informed decision. 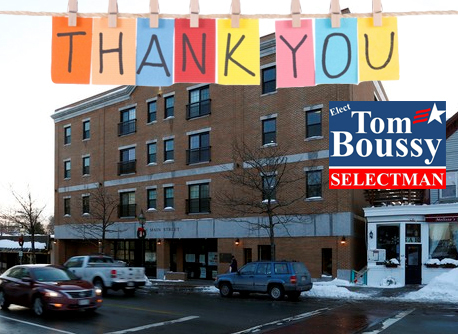 *Tom worked hard to educate the public and encouraged residents to have a voice in their community. The result was one of the largest turn outs in recent town meeting history with 650 people in attendance to overwhelmingly support the greenway. Let’s keep all of the positive momentum going, Stoneham! 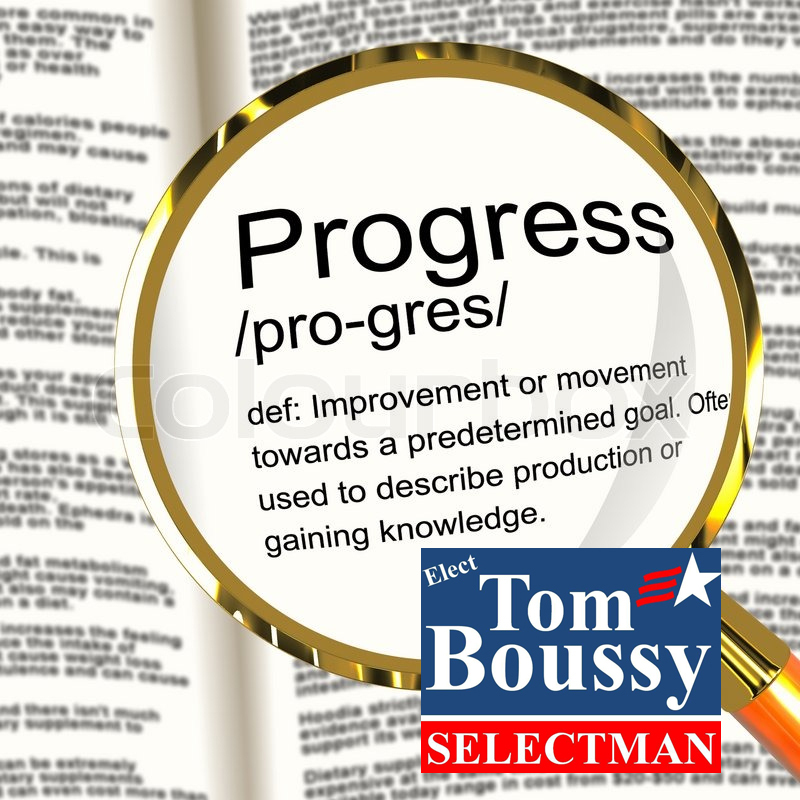 On April 7, 2015 vote for continued, steady progress: re-elect Tom Boussy. Tonight were the Stoneham Town Moderator and Stoneham Board of Selectmen candidates’ live televised forums at Stoneham TV. I plan on writing about the contents in the coming days, but for starters I want to focus on one thing: No Shows. Seriously. Nothing says “I don’t care about or have any respect for the Stoneham community” than not showing up to make your case for why we, the residents of Stoneham, should vote for you. 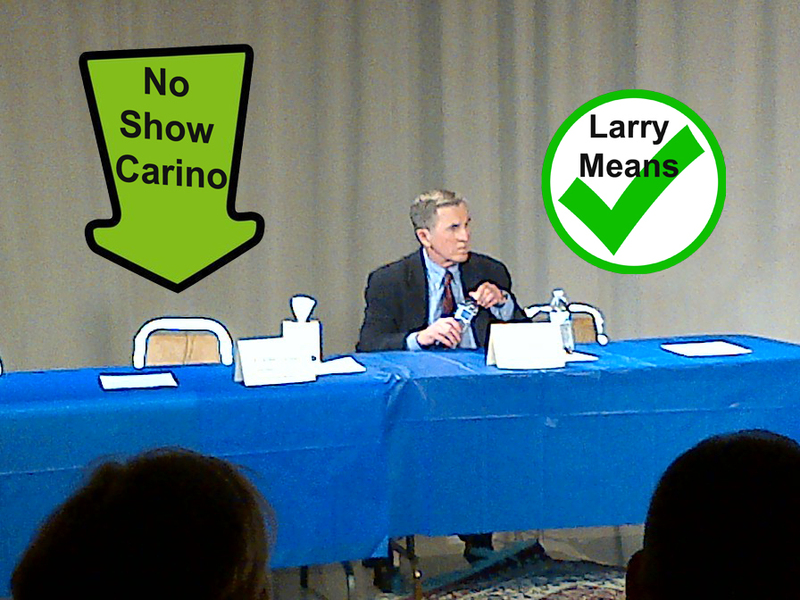 Larry Means already had my vote during last year’s Town Meeting workshop, co-hosted by Tom Boussy and Larry Means. 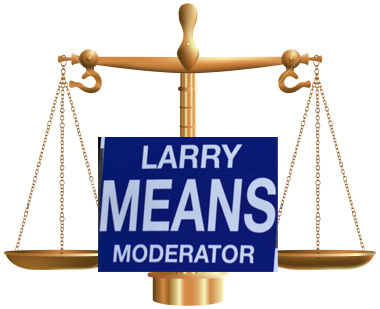 Moderator Means and Selectman Boussy worked hard to ensure all residents had the opportunity to understand exactly how the Town Meeting process worked, thus providing us all with everything we needed to be able to effectively and properly participate.